Like most of our favorite record labels, Rushmore‘s Trax Couture has developed organically over the past few years, bringing international artists into the fold via its globally-focused World Series while also retaining a keen focus on London. April brought GROVESTREET into the fold and World Series Vol. 8 puts the focus on Evil Streets, one of London’s foremost proponents of Bmore and Jersey club. If you were lucky enough to catch GROVESTREET and Evil Streets on Just Jam 136 or at one of several House of Trax events, you’d catch classic East Coast club records, ballroom motifs and a distinct UK funky flavor, all put through an eccentric, rave culture filter. 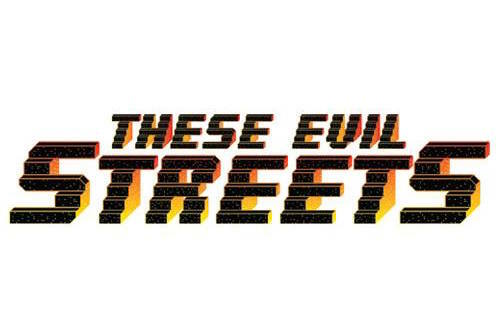 Evil Streets’ Vol. 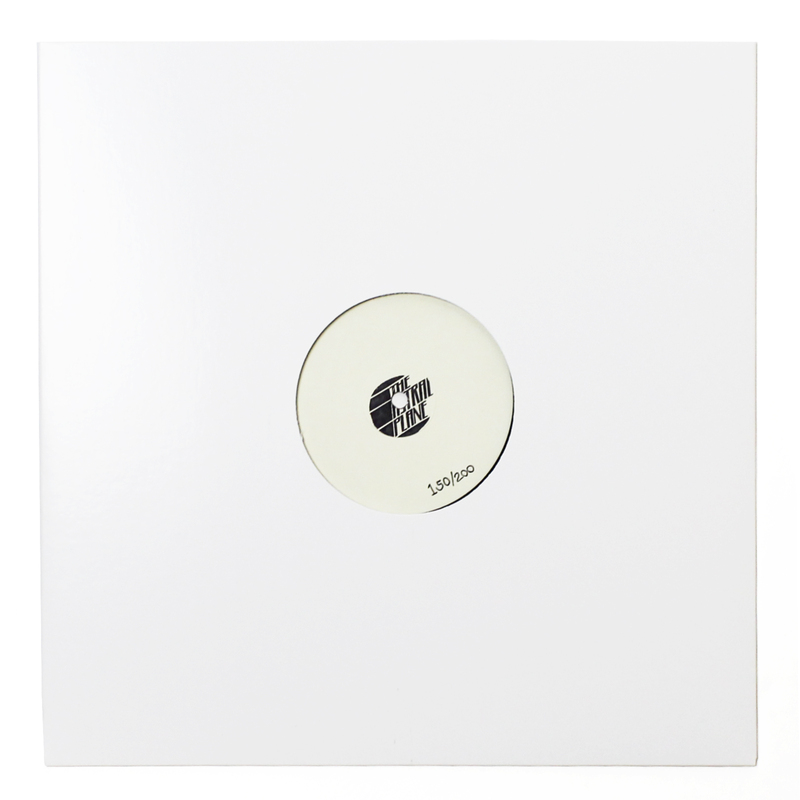 8 comes in at four tracks and consistently features the choppy, syncopated rhythms that mark funky, as well as a good heaping of break beats and horn work that recall Baltimore’s finest. It’s an exciting debut for a nascent artist who also graces Radar Radio monthly and “Times Up” is the best of the lot, a retro-flavored, peak time burner that should be all over sets in no time. Vol. 8 is out on Wednesday May 27 and if you’re in New York that same day be sure to catch Rushmore and Evil Streets at the Purple Tape Pedigree pop up shop!